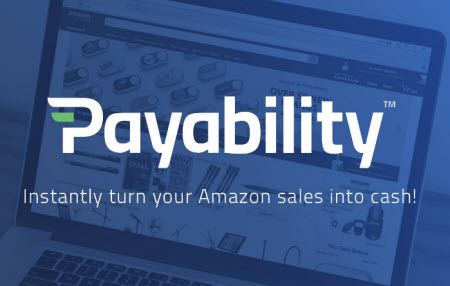 Payability gives online sellers quicker access to revenues they’ve earned from Amazon, and now it’s expanded Instant Advance Financing to additional marketplaces – Newegg, Tophatter, Walmart, and Jet.com. The service lets sellers reinvest in inventory to drive more sales without going through the process of getting traditional loans. Payability, the leading provider of friction-free financing for eCommerce marketplace sellers, today announced the availability of its Instant Advance financing offering. Payability is making it easier for customers to grow their businesses with access to future receivables they can put to use across multiple marketplaces and fuel continued growth. Additionally, Payability is expanding its offerings to sellers on online marketplaces Newegg, Tophatter, Walmart and Jet.com. Instead of bank loans that rely on personal credit scores, a seller can qualify for Payability’s Instant Advance based on their marketplace sales history and performance metrics. Unlike traditional loans that charge early payment penalties, if Payability collects the total future receivables sooner than expected, the seller will receive an early payment rebate. 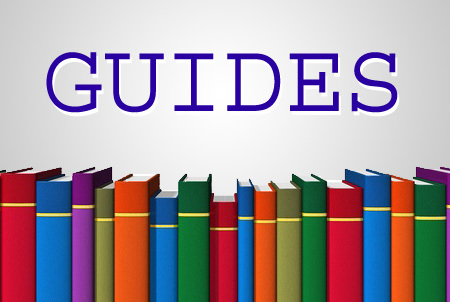 Additionally, there are no origination fees, application fees or interest applied to an Instant Advance. Working seamlessly alongside other financing options, Payability’s Instant Advance is a simple, fast and transparent way for businesses to get the lump sum capital they need to buy more inventory, launch new products, negotiate better deals from suppliers and take advantage of one-time buying opportunities. While Amazon accounts for nearly 44 percent of eCommerce in the U.S., the most successful sellers know they must be active across multiple marketplaces to reach more consumers and stay competitive. By giving sellers access to advanced receivables across multiple marketplaces, Payability is meeting this new demand and giving sellers more opportunities to proactively invest in inventory and growth. The addition of Instant Advance is a complement to Payability’s flagship product, Instant Access, which provides sellers with daily, next-day payouts on marketplaces that typically hold funds for 2-4 weeks. 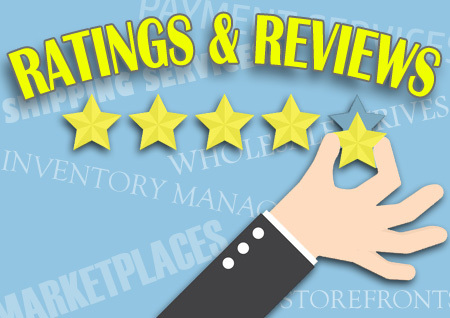 Payability’s customers who sell on multiple marketplaces like Amazon and Tophatter are benefiting from daily payouts of sales from many marketplaces versus only one. And with help from the Payability dashboard, they save time by not juggling payment dates and can easily keep track of all sales across multiple marketplaces. To learn more about Payability, Instant Advance, and its multiple marketplace support, visit Payability.com.